The Nuclear Institute is developing a NI membership offer for universities and students. 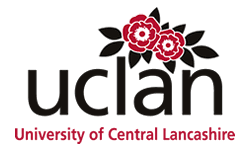 Keep a look out on the Graduates and News & Insights section of the website. 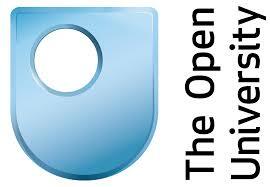 Below is a list of Universities across the UK offering courses related to the nuclear industry. Click on the name of the course or logo for further details. BA/MEng undergraduate engineering programme includes modules in Nuclear Power Engineering and Sustainable Energy. Energy and the Environment is one of ten specialisations available in years 3 and 4. B.Sc./M.Phys. undergraduate Physics programme includes modules in Nuclear Physics, Applied Nuclear Physics, Physics of Energy Sources and extensive nuclear laboratory practical work. 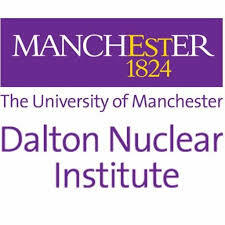 Dalton Nuclear Institute at The University of Manchester has established the most advanced academic nuclear research capability in the UK and offers a wide range of undergraduate, postgraduate and professional development courses.